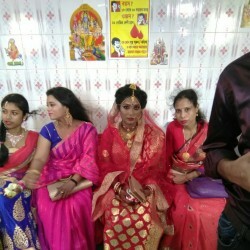 @Bundwan-Shreya-Singh is a 29 year old Lesbian Female from Bundwan, Uttar Pradesh, India. She	is looking for Chat, Friendship and Relationship. Friendship and if everything goes well relationship.